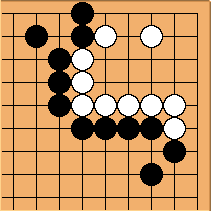 In Rob Van Zeijst's Magic of Go column(#161) all three yose problems have errors. They are typical of the errors that you see in yose books. The tesuji is correct, but the proposed solution contains at least one error related to the size of the play.